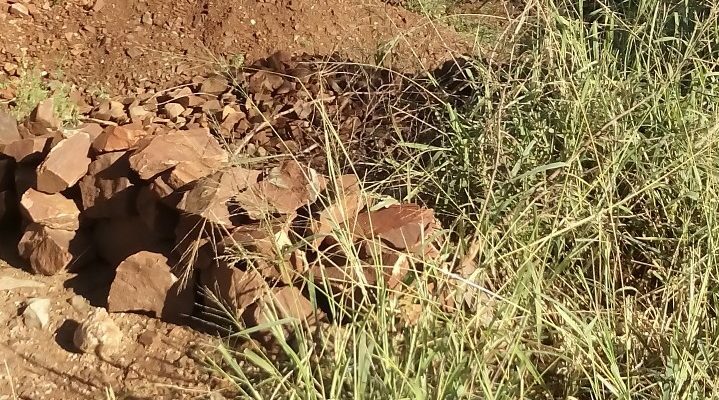 Community members around Gwanda and some parts of Matabeleland South province are highly concerned over human and livestock loss and land degradation that is caused by mining activities. It has been noted that small scale miners and artisanal miners are failing to reclaim pits after they have finished extracting minerals. These pits have claimed the lives of livestock and people while others have been crippled after falling in these pits. The community members are urging miners to keep their areas of operation protected after extraction. 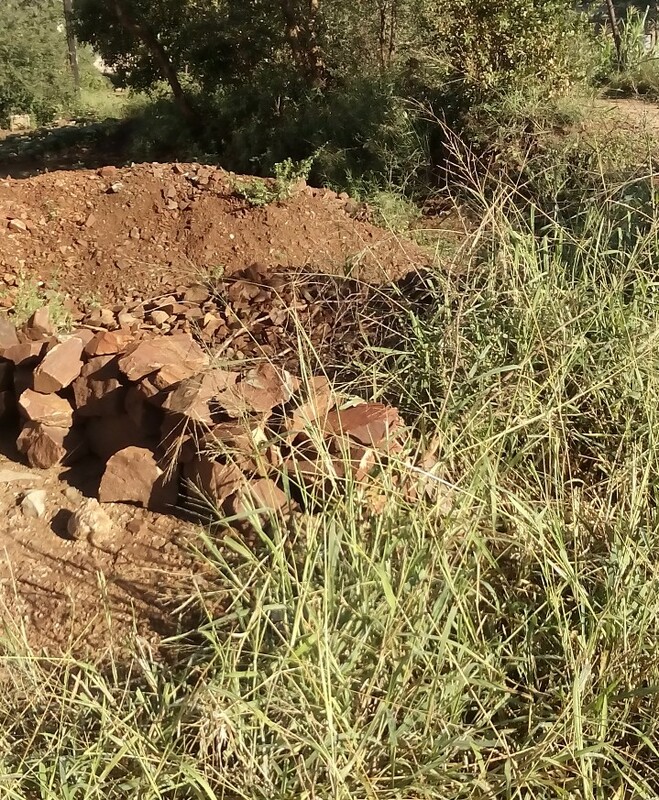 Miners are also encouraged to practice what is called progressive back filling of their mining operations and the areas should be fenced to prevent the entry of animals into the mining areas. Community members also appeal to EMA to closely monitor activities of mining companies, small scale miners and artisanal miners to see if they are complying with regulations regarding the environment.